It’s officially summer. Which means a couple things. Firstly, the likelihood that you’re hot, bothered and in need of a rooftop pool is going to be higher than usual. 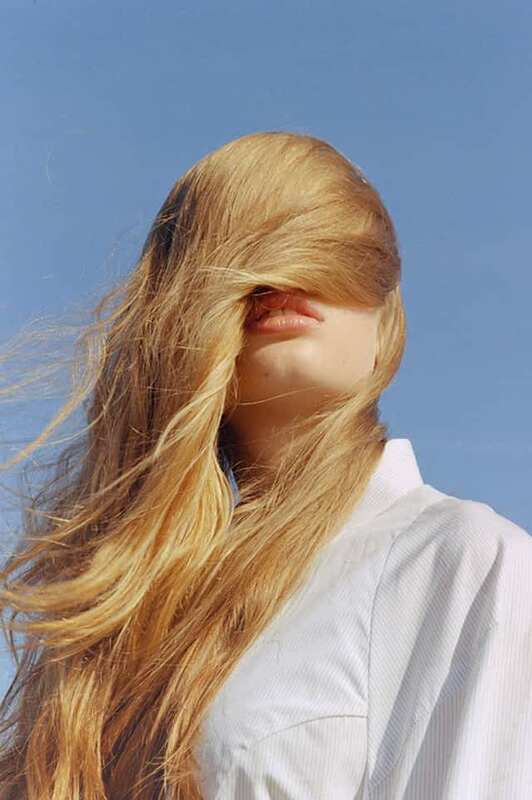 Secondly, the idea of blow-drying your hair every morning is probably not the most appealing one right now. We’re here to help! Warm weather might have you craving alcoholic beverages before lunch but it’ll also get you walking out the door with wet hair. Air-drying season is here and we’re giving you a step-by-step guide on how to make the most of it. Air-drying can instil apprehension into even the most low maintenance of us. The fear of frizz and the assumption that no blow-dry equals a tangled, rough, messy head of hair is more common than you might think. But warm air and cool showers are the perfect excuse to master the air-dry once and for all. It’s about getting to grips with a few basic techniques, finding the right products that work for you and embracing your natural texture. We caught up with Glasshouse senior stylist Ashleigh to get the lowdown. Ashleigh is a self-confessed air-dryer - come rain or shine, you can usually spot her with the perfect tousled, just-dried beach waves. 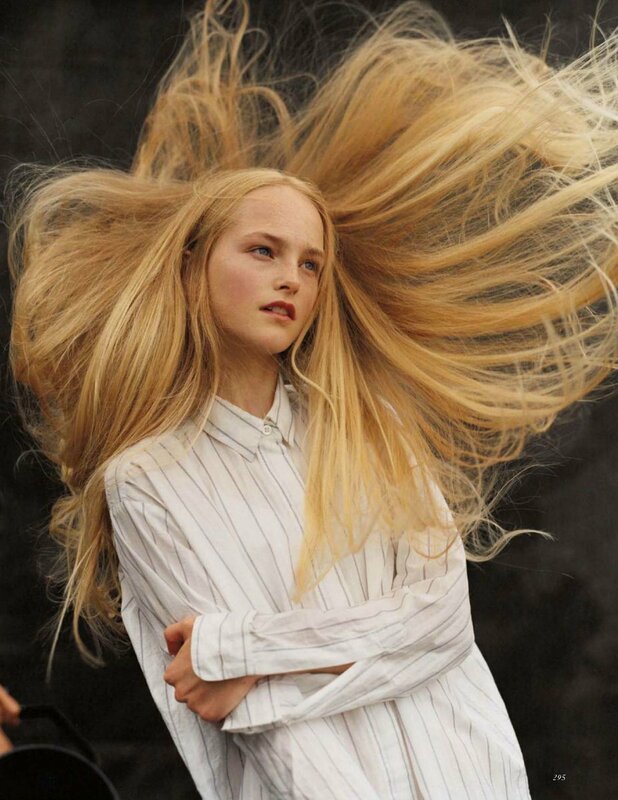 She likes a natural-looking wave that’s not too defined and has a pretty failsafe routine to achieve it. After keeping your pesky fingers as far away from your hair as possible, the next step is all about the product. We recommend a lightweight leave-in formula that will smooth the hair and avoid the dreaded frizz. 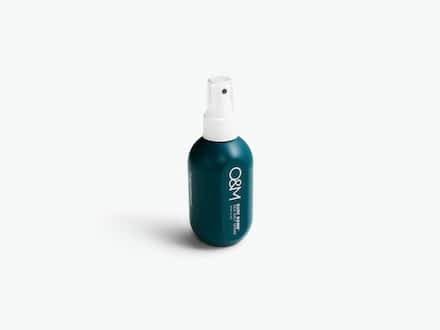 Organic Colour Systems Aqua Boost Leave-in Conditioner works on most hair types and the mixed berry scent smells great with a gust of hot summer breeze. You can thank us later. Air-drying is often a good opportunity to think about something as simple as what towel you use. A lighter, microfibre towel aggravates the hair less and the fibres are much gentler on the cuticle - i.e. maintaining that all important nature texture. When it comes to alternative leave-in products, a curl cream can also work to encourage a bit more wave - even if you don’t have naturally curly hair. If a slightly more defined curl with plenty of bounce is what you’re after, then a little twisting goes a long way, says Ashleigh. It’s important to note that air-drying doesn’t work for everyone. If you have short hair that requires a little more styling, then leaving it to sit damp on your morning commute might equal disaster. But for anyone with a longer cut, curls, waves or layers will find that letting damp hair do it’s thing is a pretty liberating experience. Plus, avoiding heat only minimises damage in the long run and who wants to be wrestling with hot air on a summer morning? Not us! A leave-in product is a necessity when it comes to air-drying. 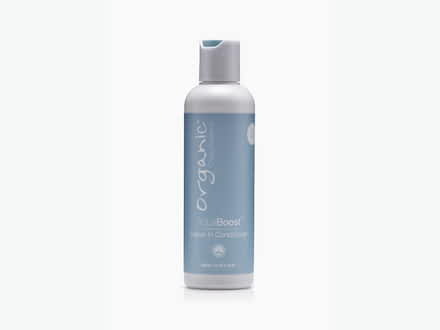 We favour this Organic Colour Systems bestseller - apply liberally for much-needed moisture. 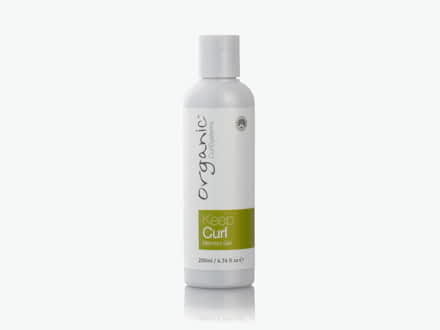 If curls or waves are your thing, enhance them with a little help from Keep Curl Memory Gel. Twist through sections for added definition. If a summer scent and a gritty texture is your thing, look no further than this tropical-scented Sea Salt Spray. Spritz, scrunch and off you go!